CHENNAI: The ruling AIADMK has sought to make Tamil one of the official languages in all central government offices. The move comes years after the DMK manifesto opposed in 1962, compulsory learning of Hindi and demanded a constitutional amendment to make English an official language. The compulsions of being in power for more than five decades have changed the way the Dravidian majors approach their poll manifestos. The demands of a separate Dravidian land and shunning Hindi have given way to the language of development in the parties' recent manifestos. Veteran journalist TN Gopalan said, "DMK gave up its demand for a separate Dravidian land even before it entered electoral politics in 1957. During the Sino-Indian war of 1962, party chief CN Annadurai made it official that the party was dropping the secessionist demand. 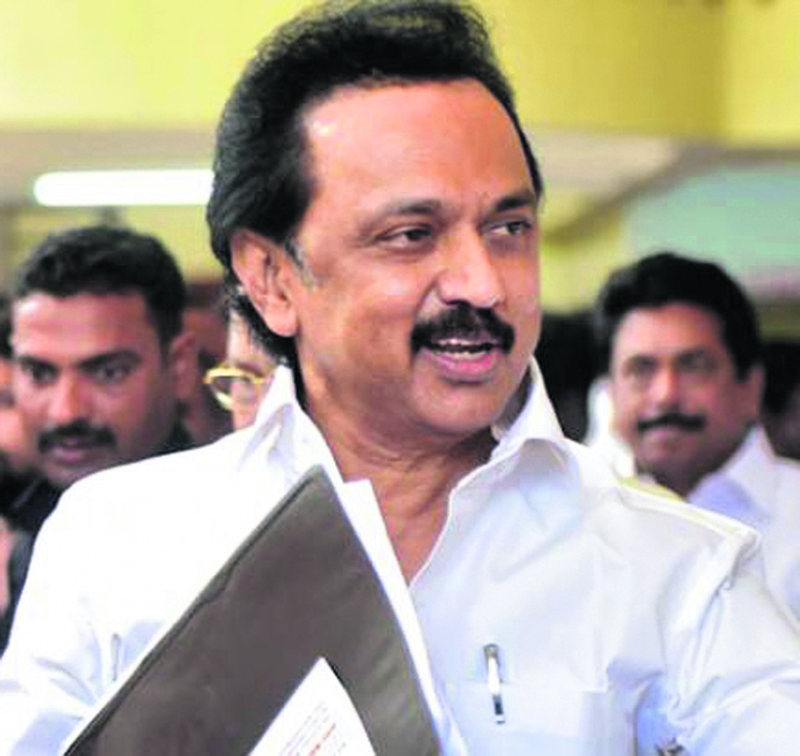 By then, DMK was the principal opposition party in the Tamil Nadu assembly. But then, it spearheaded the anti-Hindi agitation in 1965, which catapulted the party to power in 1967. I don't believe they were not strong in their convictions. As they tasted power, they perhaps realised that they can work the system to their advantage. If they can benefit from the systems, why fight against it." Political analyst V Suryanarayan believes over the decades, Tamil Nadu politicians have also lost their relevance on the international scene. He said, "The Tamil issue in Sri Lanka has gone back to where it was in the early 1980s. Today, Lanka is not ready to concede even the demands it had agreed to in 1987. 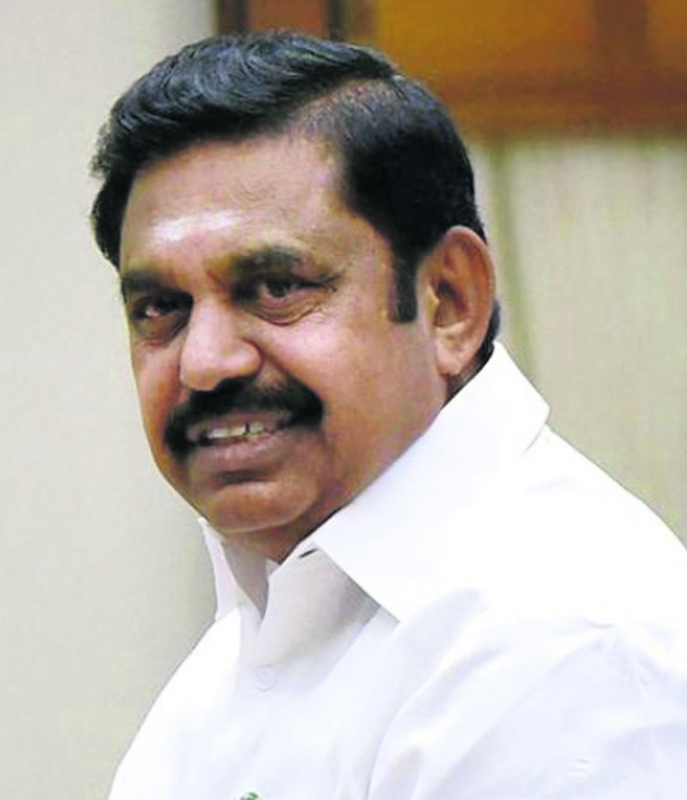 Tamil Nadu politicians are in no position to influence Lanka either." While the Dravidian majors have fallen silent on Tamil identity, Naam Thamizhar Katchi, founded by film director Seeman in 2010, is seeking to occupy that space. There aren’t many takers for Seeman’s Tamil nationalist agenda though. “Even DMK and AIADMK had rabble-rousers in the past but they were relevant in a different era. Rabble-rousers have no future in present-day politics. Seeman’s support base has not grown for years,” says retired bureaucrat and political commentator MG Devasahayam.